Actually, we should be grown up by now. 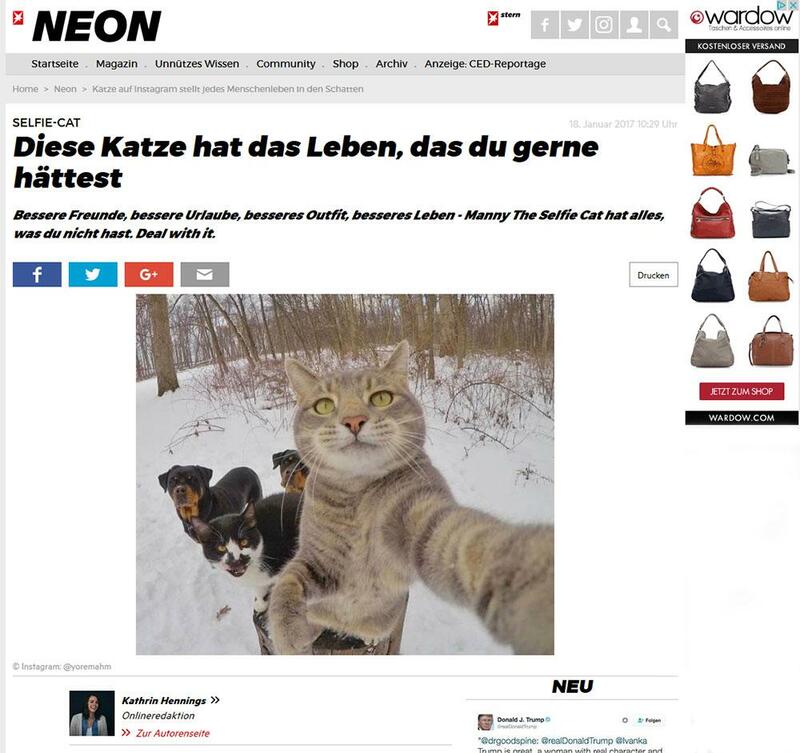 NEON.de is the user-generated-content portal for young adults in the Internet. 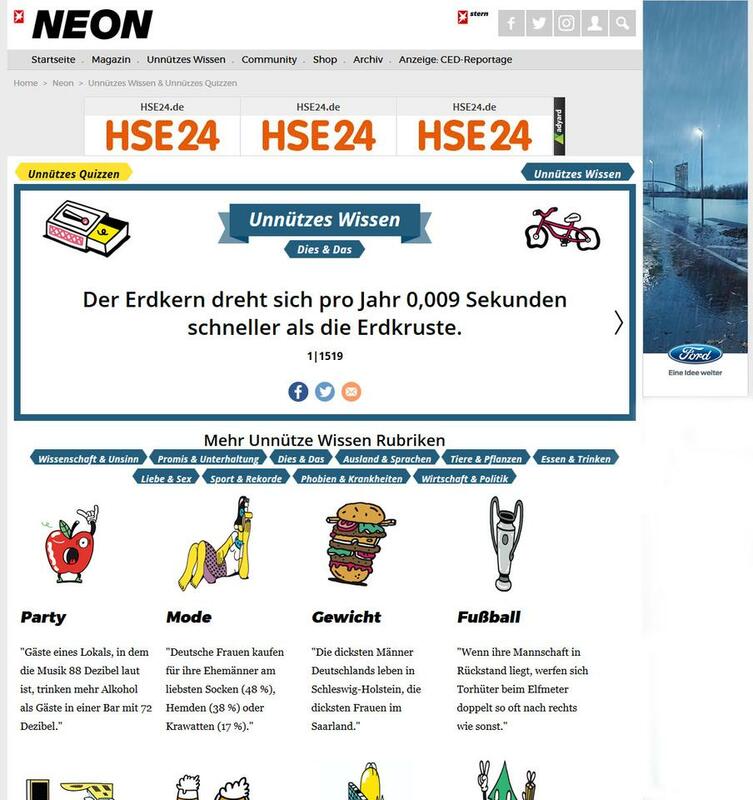 Like the print magazine, NEON.de also covers all the topics that interest the "NEON generation", i.e. well-educated men and women aged 20 to 35. It looks at pop music, but also at politics, university, jobs, their first salary, their first car, their first thoughts about pensions, and their grief at losing their second great love. 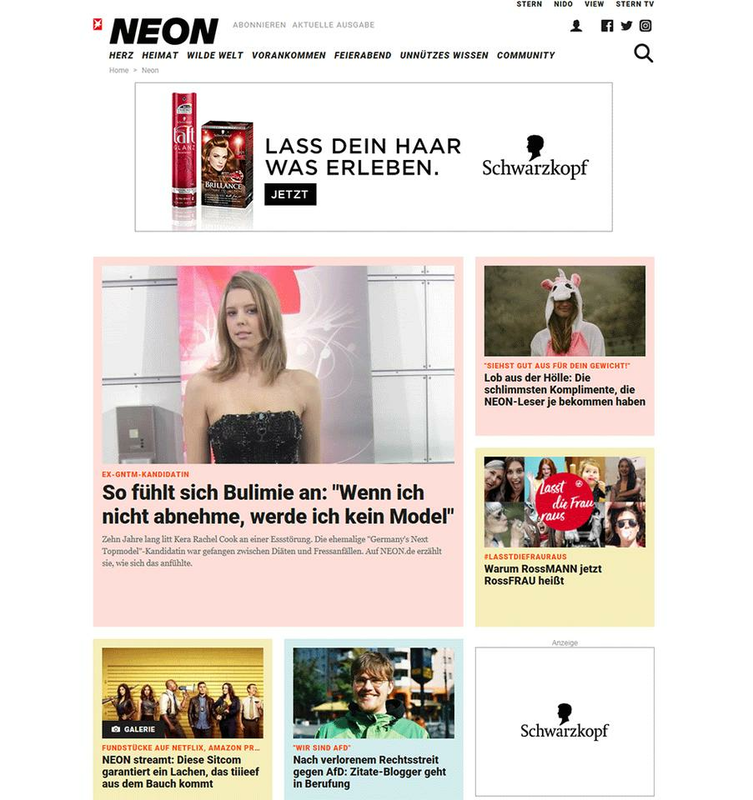 On NEON.de users can get in touch with NEON's journalists and all its authors; it offers in-depth treatment of topics from the print title which it expands and supplements with authentic reports about users' experiences.